The Vuzix Blade AR smart glasses offer a glimpse of the future. 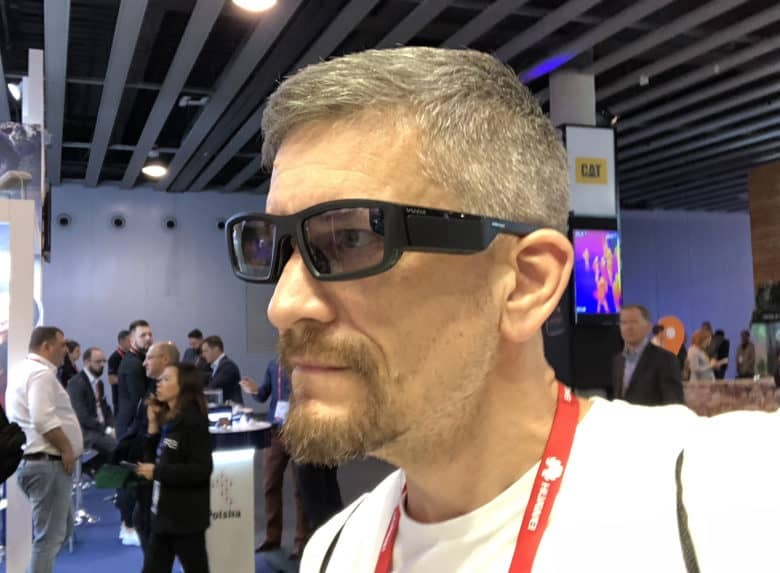 BARCELONA, Spain — The best product I’ve tried out at this year’s Mobile World Congress is the Vuzix Blade AR glasses. These smart specs superimpose a sharp, high-definition display over your regular vision, making real life resemble an awesome Xbox game. The Blade basically delivers on everything that Google Glass tried to do, but without sucking. I was skeptical about the rumors that Apple is developing its own augmented reality glasses. But what I saw through the lens of a Vuzix Blade showed me how far this technology has come — and just how cool Apple AR glasses could be. Everyone who is anyone in mobile (except Apple) will be there. When the entire mobile phone industry heads to Barcelona next week for Mobile World Congress 2018, there will be one notable absence: Apple. Cupertino doesn’t do trade shows. Not even really big ones like MWC. Yet, despite its absence from the massive Spanish trade show, Apple’s influence will loom large over Barcelona’s beautiful horizons. Here are five things Apple fans should look out for at MWC next week. 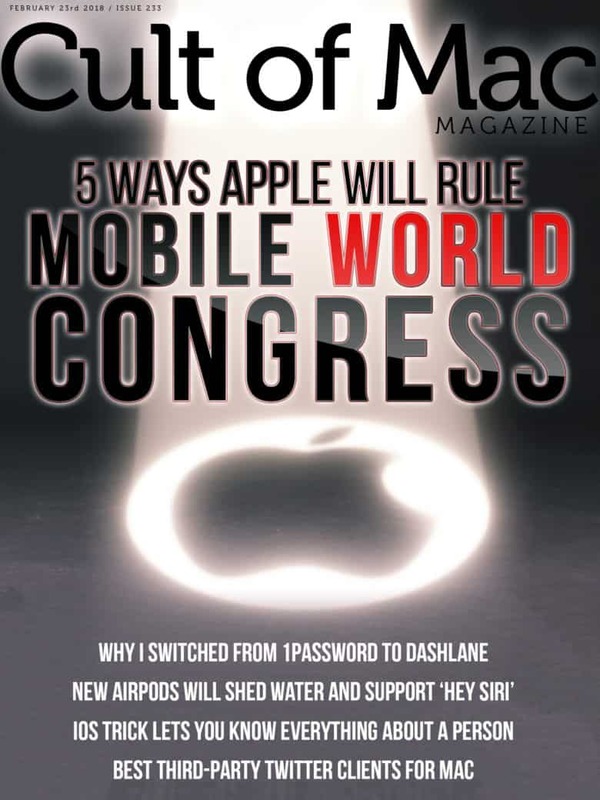 Cult of Mac Magazine: 5 ways Apple will rule Mobile World Congress and more! 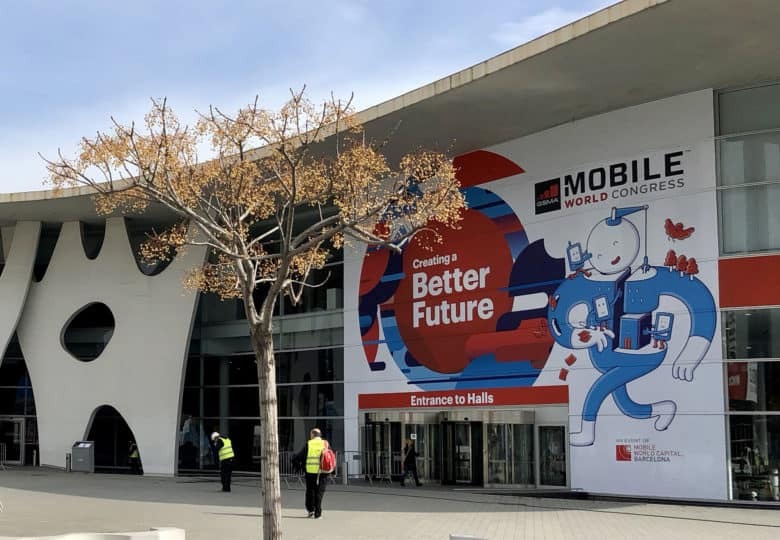 Everyone who is anyone in mobile (except Apple) will be at the Mobile World Congress in Barcelona. Cupertino doesn’t do trade shows. Not even really big ones like Mobile World Congress. Yet, despite its absence from the massive Spanish trade show, Apple’s influence will loom large over Barcelona’s beautiful horizons. 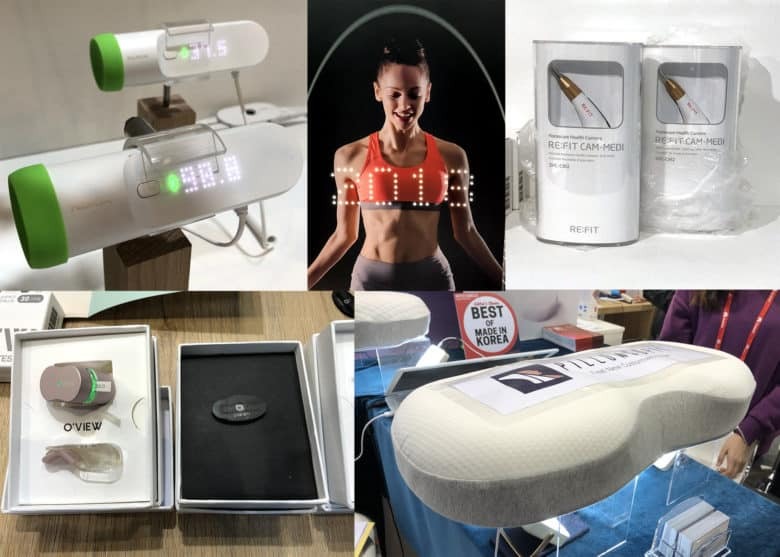 Cult of Mac shows you five things Apple fans should look out for at MWC next week. In this week’s issue, you’ll find that story and more. Enter to win a HomePod through Cult of Mac Deals. Learn how to drag and drop text between apps on iPad. Shop Casetify’s Stainless Steel Mesh Bands in two new finishes — Gold and Irisdescent — in our Watch Store. Get your free subscription to Cult of Mac Magazine from iTunes. Or read on for this week’s top stories.